shadowsocks-libev was autoinstalled and is now orphaned, removing. * resolve_conffiles: Existing conffile /etc/config/shadowsocks is different from the conffile in the new package. The new conffile will be placed at /etc/config/shadowsocks-opkg. * pkg_run_script: package "luci-app-shadowsocks" postinst script returned status 127. 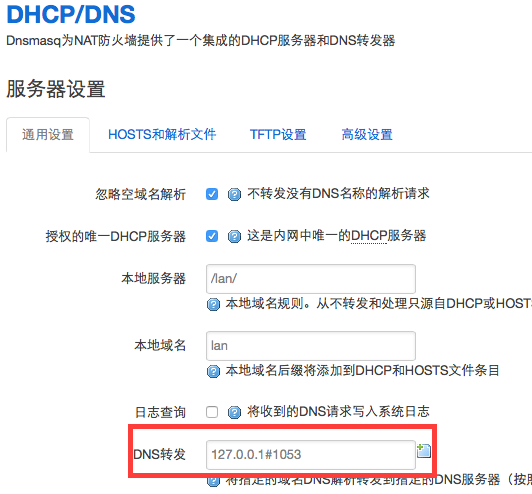 * opkg_configure: luci-app-shadowsocks.postinst returned 127. 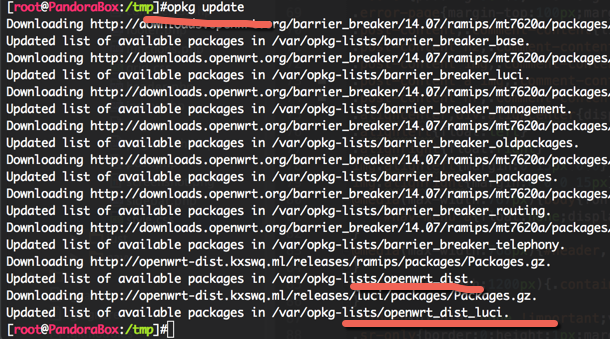 Package curl (7.38.0-1) installed in root is up to date. * pkg_run_script: package "libpolarssl" postinst script returned status 127. 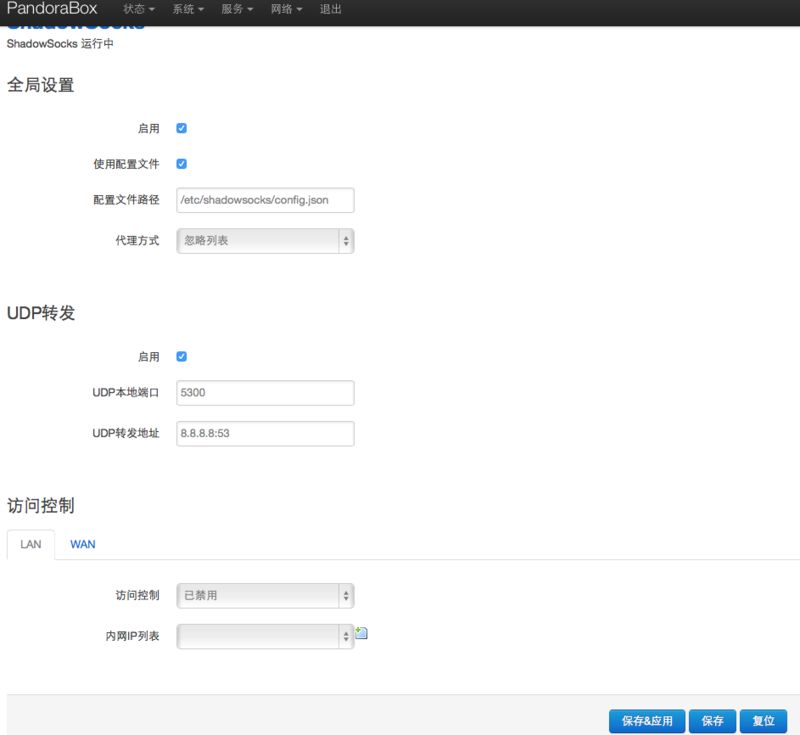 * opkg_configure: libpolarssl.postinst returned 127.
ss lvbev spec安装失败 用R512自带的SS-libev是可以使用的 我比较不想使用ip白名单..